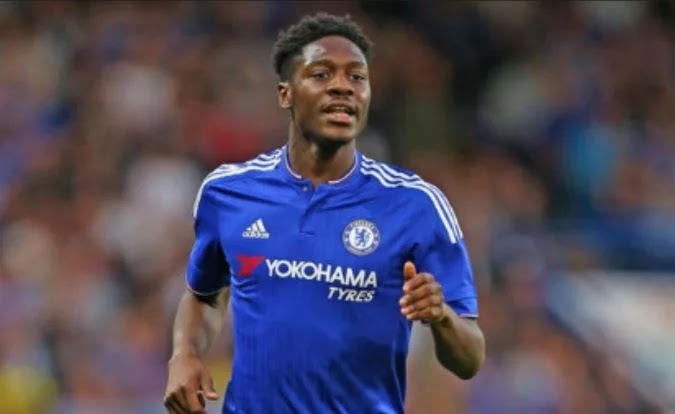 Nigeria football federation NFF have received clearance from FIFA for Chelsea defender Ola Aina to make his international debut in the World Cup qualifier against Cameroon on Monday. Coach Gernot Rohr said the Chelsea defender who can play at right-back or left-back, could now line up in Yaounde as Cameroonians host Super Eagles of Nigeria on Monday. Rohr said in Uyo where Nigeria thrashed Cameroon 4-0 on Friday to take a giant stride in Group B towards qualifies for the FIFA world cup 2018 in Russia. Aina, who is on a season-long loan at English Championship side Hull City, was scouted by the Super Eagles to fill a gap in the full-back positions. Hey Buddy!, I found this information for you: "Finally !! FIFA Approves Chelsea’ s Ola Aina For Nigeria -Cameroon Match". Here is the website link: https://360kwado.com/finally-fifa-approves-chelsea-s-ola/. Thank you.